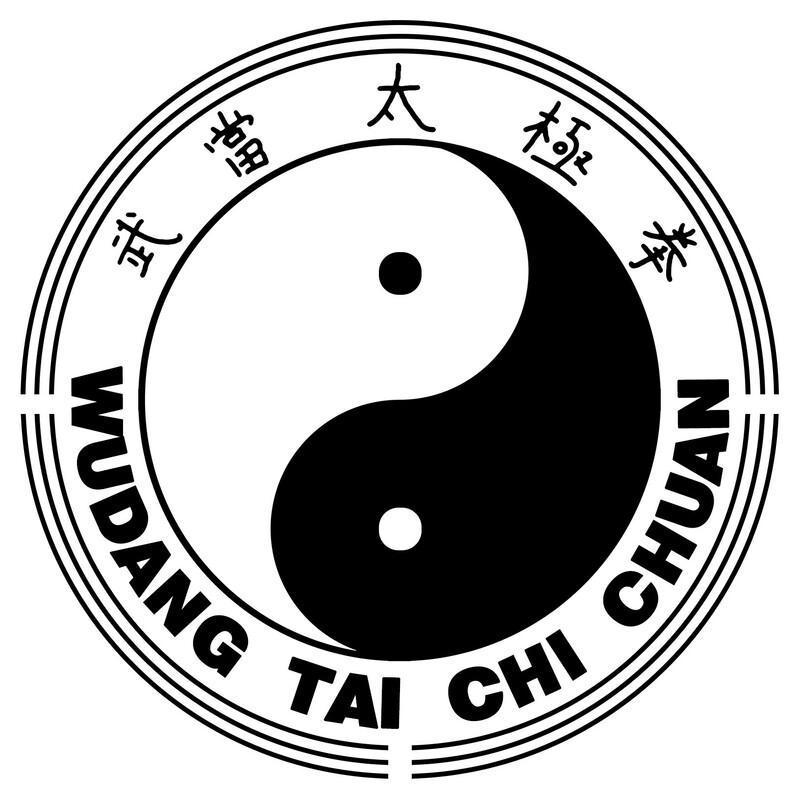 Why Practical Tai Chi Chuan? Martial arts journalists in South East Asia gave this sobriquet to my Sifu's Hong Kong Tai Chi Institute because of his record of training Chinese full contact champions and for his famed self defence skills. He taught many Royal Hong Kong police officers. Indeed in 1975 I met Sifu Cheng Tin-hung through my mentor, George Button, Chief Physical Training Instructor at the Royal Hong Kong Police Training School. George was an Aikido master who had trained in Tai Chi Chuan self defence with Sifu Cheng. George's introduction opened all the doors for me with Sifu Cheng. In 1976, after less than a year Sifu Cheng entered me for Chinese full contact in a competition organized by the Hong Kong Chinese Martial Arts Association. I was matched with a Choi Li Fat practitioner who was also Hong Kong judo champion. Despite having had a good few shots of ginseng brandy the night before at a Chinese banquet, I managed to stop my opponent. His corner threw in the towel. Three months later I was selected to represent Hong Kong in the heavyweight division at the 4th South East Asian Chinese Martial Championships in Singapore. It was brutal; we wore thinly padded gloves and in my first fight I got two black eyes, a cut lip and a heavily bruised left leg and swollen left foot foot. My opponent gave up. I then beat a Shaolin stylist. The fight was stopped after I opened cuts above and below both eyes with slicing, twisting Running Thunder hand strikes. In the final, I was still badly injured so my opponent , who was fresh [he had been drawn against his brother in the semi final, but the brother gave him a bye], used hit and run tactics and won a narrow decision. I had to wait four years for another chance. I was selected to represent Hong Kong at the 5th South East Asian Chinese Martial Championships in Malaysia. I jumped 2 weight categories and entered the superheavyweight division - 220 pounds and above, even though I was only 195 pounds. After knocking out a 300 pound plus exponent of Five Ancestors Boxing with a single Running Thunder Hand strike, I faced once more the Malaysian Heavyweight boxing champion who had beaten me on points in 1976. I beat him in Kuala Lumpur in front of his own people. In my nine years service in the Royal Hong Kong Police, I had numerous opportunities to test my Tai Chi skills. 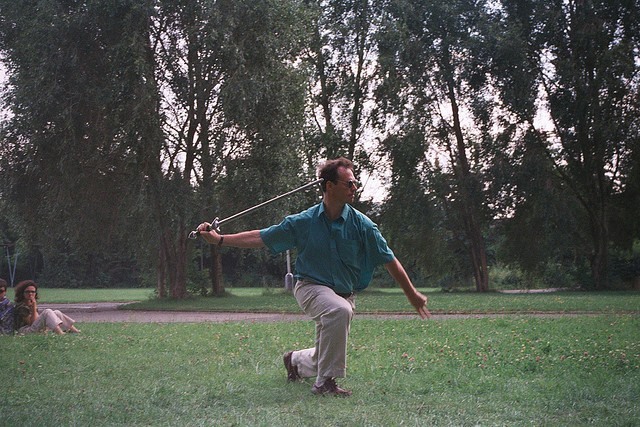 I became a professional Tai Chi teacher in 1984, based in London. I have taught thousands of students all over. Some have gone on to become international champions, others have become professional instructors; yet others have improved their health through their Tai Chi practice. 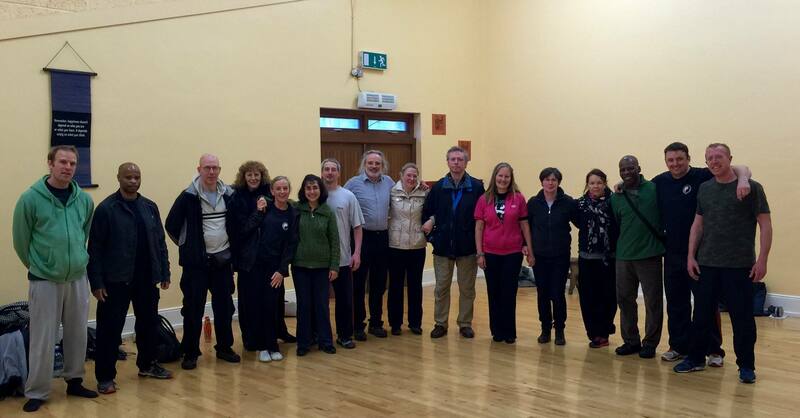 Practical Tai Chi Chuan isn't just about fighting. 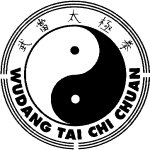 Classes, workshops, residential or private training in all aspects of the Practical Tai Chi Ch'uan syllabus offered by Dan at his home in London. Details of UK and international one day workshops and weekend seminars schedule offered by Dan. Please click follow the link below. An up-to-date list of registered Instructors will be provided shortly, please check back soon. FINESSE - CHOP OR SLICE ? 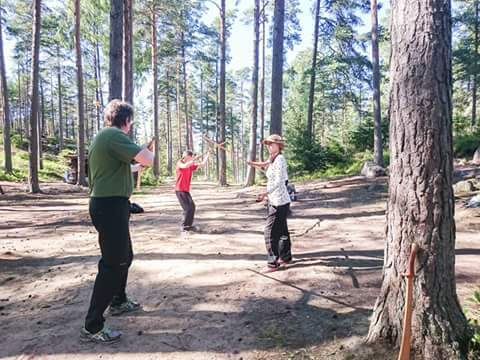 © Practical Tai Chi Chuan International. All rights reserved. Design: HTML5 UP.